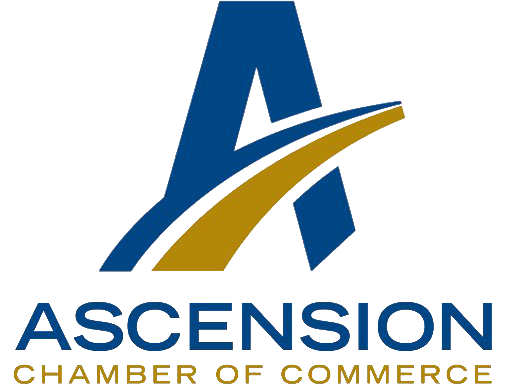 The Ascension parish road project is about to begin. Our crews will be working throughout the parish streets in the coming months. Copyright © 2017 RJ Daigle and Sons. All rights reserved.